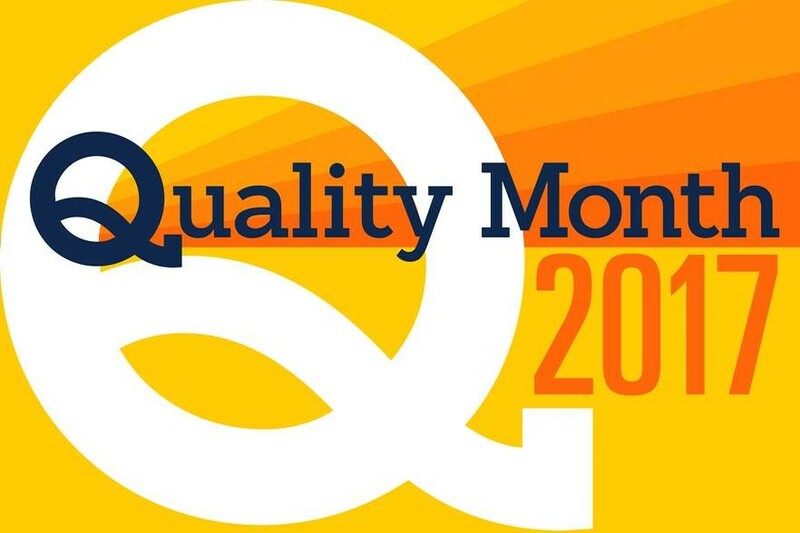 Quality Month continues at Michigan Medicine with two events next week. These events are a time to celebrate the hard work, collaboration and accomplishments of teams across the organization who successfully made process improvements aimed at enabling colleagues to consistently deliver world-class patient care. Both events are free and open to all Michigan Medicine faculty and staff. Toussaint’s talk, entitled “Five Changes Great Healthcare Leaders Make to Develop an Improvement Culture,” is part of the “Lean Thinkers” series. Toussaint will describe the five behavioral dimensions of a continuous improvement leader and the one key factor enabling personal change. He will also explain how those who are open to improving can inspire others and help build a culture that values — and seeks out — the contributions of an organization’s greatest asset: the people working on the front lines.